A LOVELY PAIR OF GOOD QUALITY CAST IRON SHELF BRACKETS. A BEAUTIFUL VICTORIAN STYLE FOLLIAGE TOILET ROLL HOLDER. 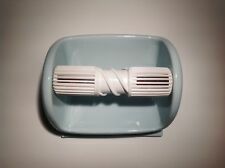 Beautiful Hand Crafted Horse shoe/Bit ,Toilet Paper Holder. Toilet Paper Not Included. Slightdifferences in the colour tone of the website's photo and the actual item. 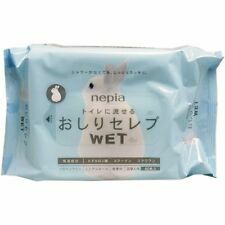 Color: (as picture shows). hope you can understanding, will be sincerely appreciated. Rate (item arrived). Canada Rate (item arrived) 0.0% 47.1% 31.4% 17.6% 3.9%. Material: Tosa Japanese paper. Color: The modern design. Our Products are 100% Authentic. Be carful of splinters as this is all natural wood. Looking to spruce up your toilet! 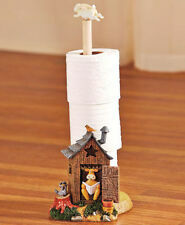 This rustic wooden toilet paper holder would be a lovely accent to your country bathroom! It also would make a great gift! Manufacturer: Moen Model#: YB7608BN Condition: NEW Warranty: Manufacturer's Warranty List Price: 103.90. 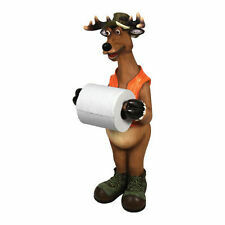 That is why this YB7608BN Organic Toilet Paper Holder is the perfect addition to any bathroom. It can be painted easily in any color, or paint in full color to match your favorite butterfly pattern. 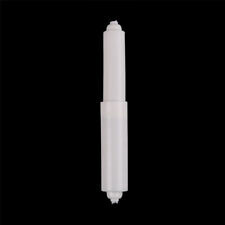 Double coated in clear for corrosion resistance. Heavy Heirloom Cast Iron Butterfly with mounting hardware. Manufacturer: Moen Model#: YB9908CH Condition: NEW Warranty: Manufacturer's Warranty List Price: 89.45. 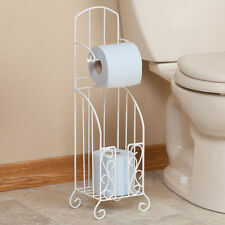 That is why this toilet paper holder is the perfect addition to any bathroom. Its unique design makes it both beautiful and practical. A superb quality copy of the Edwardian original. Made from solid brass with a polished finish and hardwood roll holder. 27cms tall and 16.5cms wide. Manufacturer: Moen Model#: YB9388CH Condition: NEW Warranty: Manufacturer's Warranty List Price: 99.00. 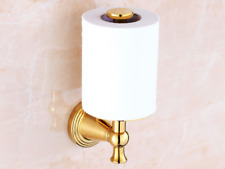 Paper Holder from the Divine Collection by Moen. What sets us apart from our competition?. Two simple words. ■Slippers Size : US 6 - 9 (23 - 26 cm) / one size. I never deal fake or bootleg. I am Japanese and live in Japan. All my products are 100% official product. Margaux blends traditional design elements with contemporary touches for a timeless expression of elegance. This horizontal tissue holder features a spring-loaded roller for quick and easy changing of toilet tissue. Suitable place: Bathroom. Installation type: Wall mounted. 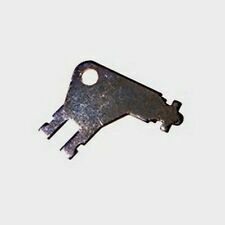 Material: Stainless steel 304. Cast Iron Dragonfly Towel Bar 24" natural finish. Great for bath or kitchen, where ever towels need to hang. Can be adjusted to 12" (bar is two piece, just leave on out). with mounting hardware. Suitable place: Bathroom. Style: Free Standing. Material: Stainless steel. We will reply you within 24 working hours as soon as we can. Horseshoe Kitty Toilet Paper Holder. Cutest little Kitty Toilet Paper Holder you've ever seen. 17" to the tip of the tail. No installation since its free standing. Holds two rolls of toilet paper or one roll of paper towels. Beautiful unused bathroom tissue holder and cover in pale porcelain blue, covered with lace and flowers. From Hischrone Caetla. In original box. Excellent condition.